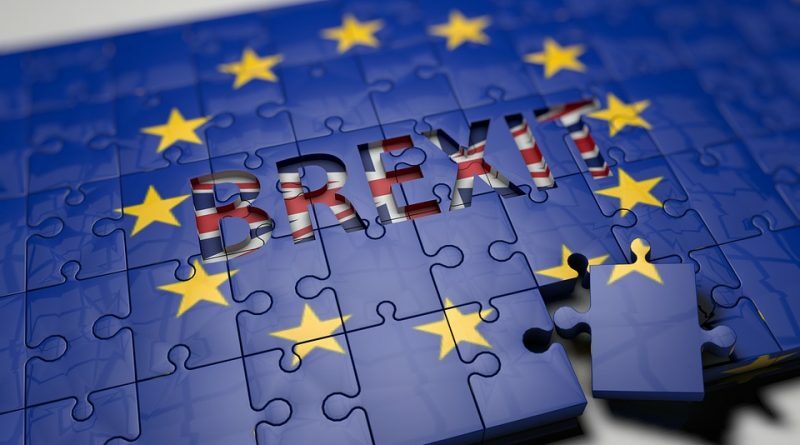 Brexit, two years later – where are we now? The two-year anniversary of the UK referendum on leaving Europe is upon us. With negotiations ongoing we have seen British and International buyers still keen to purchase property in France. Officially the UK will leave the EU on 29th March 2019 but a transition period has been put in place with 31st December 2020 as the date that new rules and regulations will be implemented. However, it’s clear that both President Macron and the French property market are keen to not to let this stand in the way of British people wishing to purchase property in France. 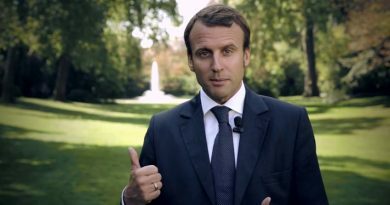 Macron continues to breath confidence into the French commercial real estate sector. He has been targeting London so that international investors no longer see the UK’s capital as their default destination. To these investors, France offers diversification, safe euro-denominated assets, a country in a phase of political renewal and economic renaissance. Our sales to have increased since the referendum result – and it appears that the closer we get to the leaving date the stronger the demand.